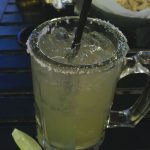 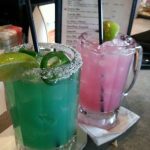 Review: You will find no margarita menu at Tila’s Restaurante on Shepherd, just an extensive list of tequilas ready to be transformed into a margarita. 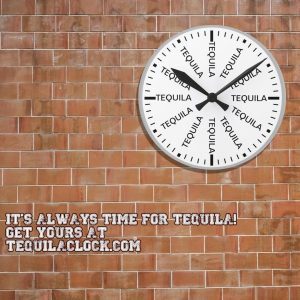 After a lengthy process of selecting a tequila off their menu, we decided on Riazul Blanco, a 100% de agave tequila and some Grand Marnier to compliment. 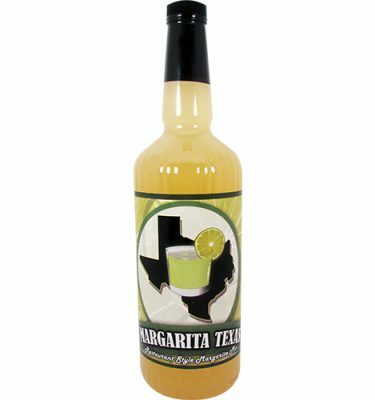 The drink served was on the small side but the flavor was huge on our palates with the tequila and lime dominating over any sweetness . 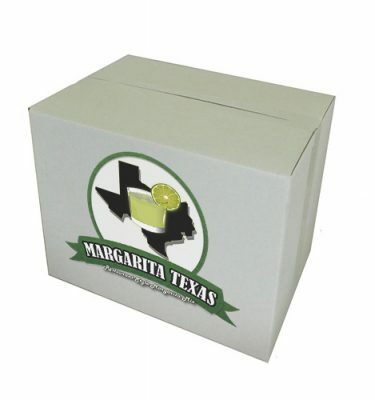 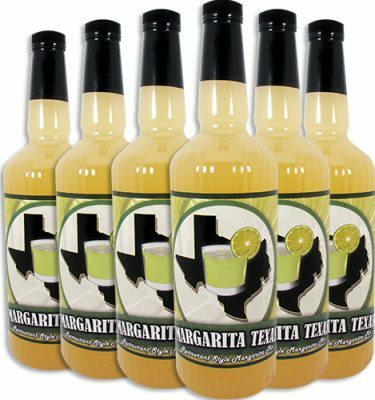 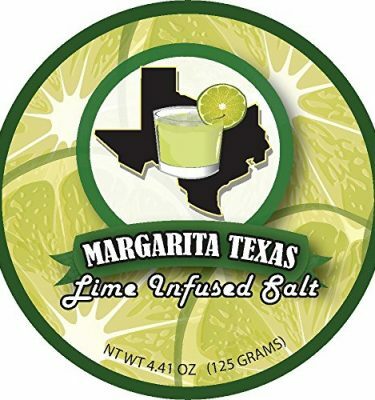 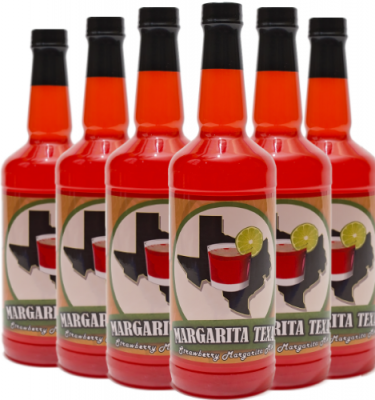 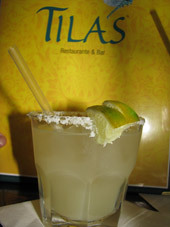 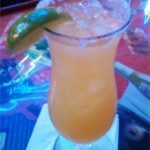 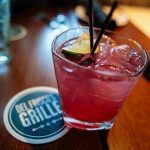 Tila’s house margarita is similar in taste but you will get better results picking out a smooth Blanco right off the menu.